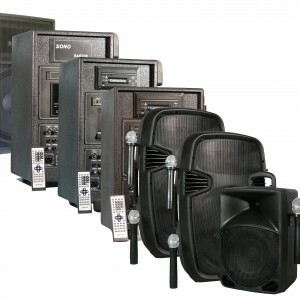 " THE ALL IN ONE"
The range of SONO: sound systems for community and education (associations, leisure centres). 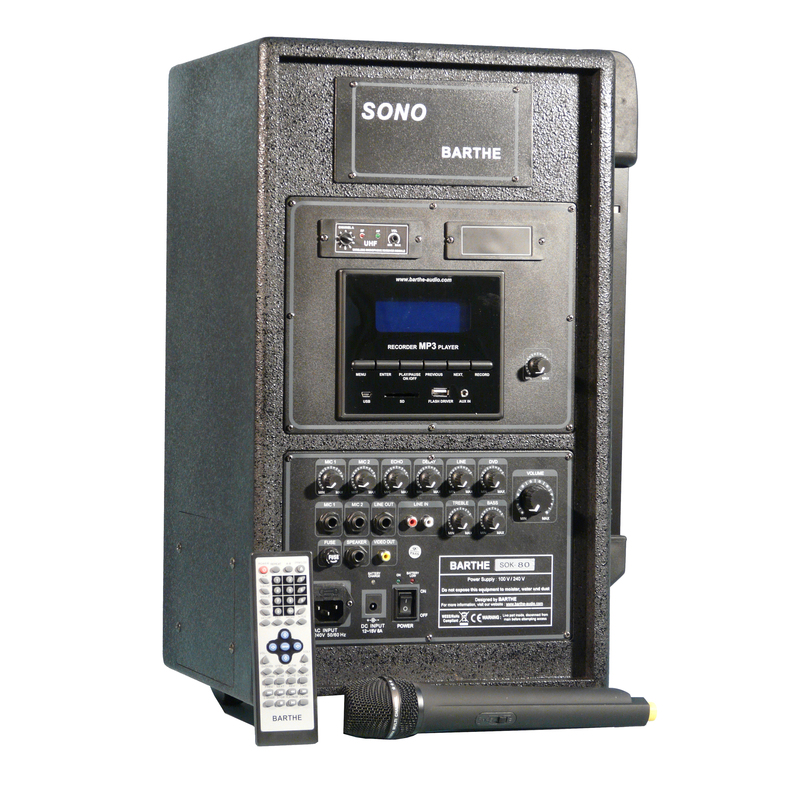 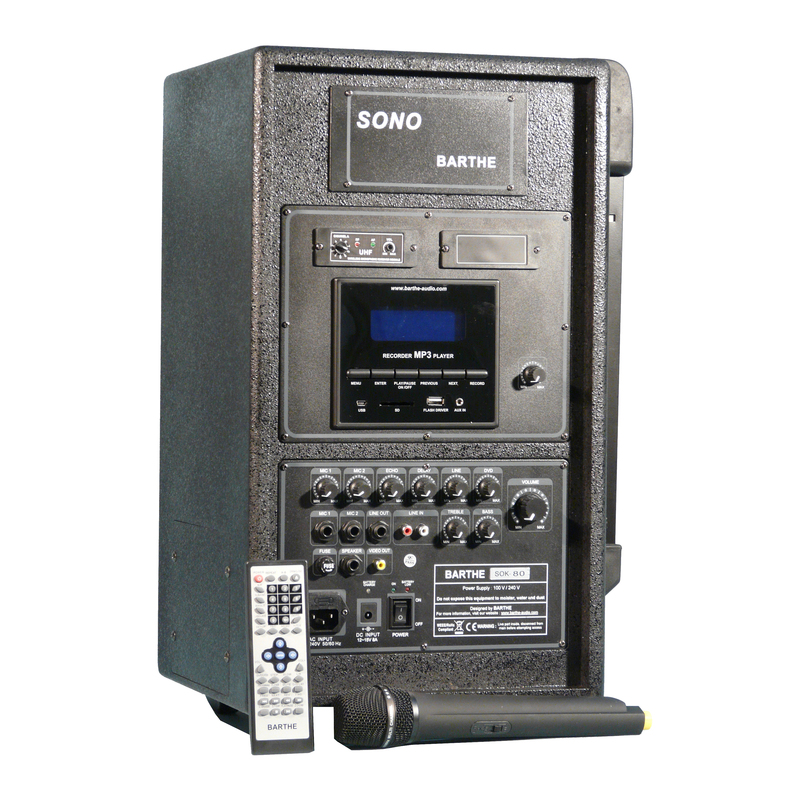 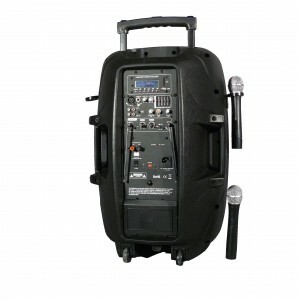 Available in 50, 80 and 120 watts, they can be equipped with various options such as wireless microphone or battery. 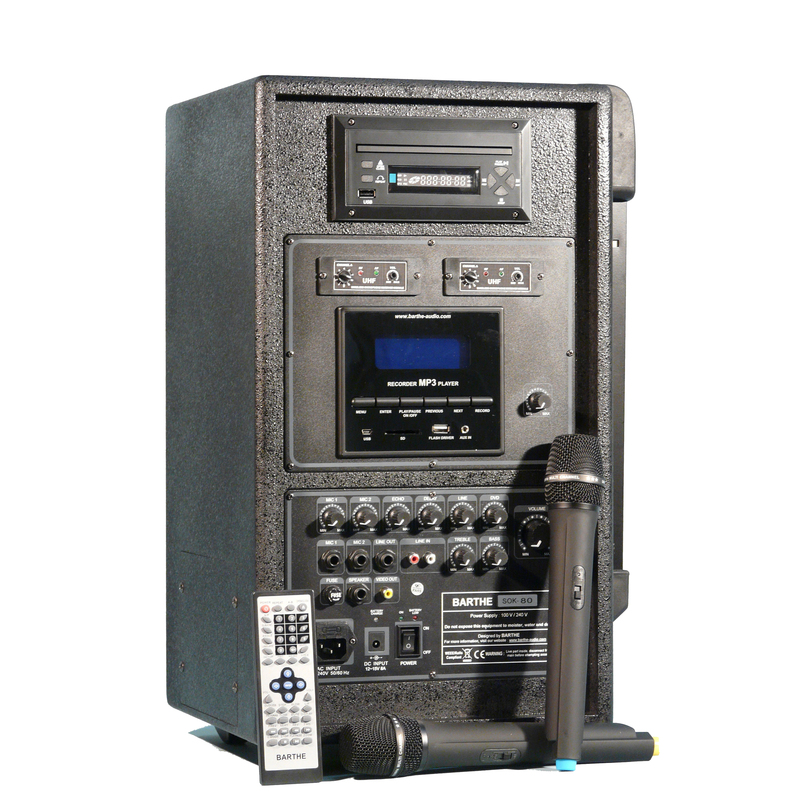 A Bluetooth option is available for models equipped with MR, see ‘accessories’.